Dr. Duen Wong attended the University of Toronto for his undergraduate studies then went on to obtain his Doctor of Optometry degree with honours from the University of Waterloo in 2010. Before practicing in Toronto, Dr. Wong spent time working at Jack C. Montgomery Hospital in the United States. There he gained invaluable experience working alongside experts in field regarding the diagnosis and management of various eye conditions including cataracts, macular degeneration, glaucoma and other retinal disorders. 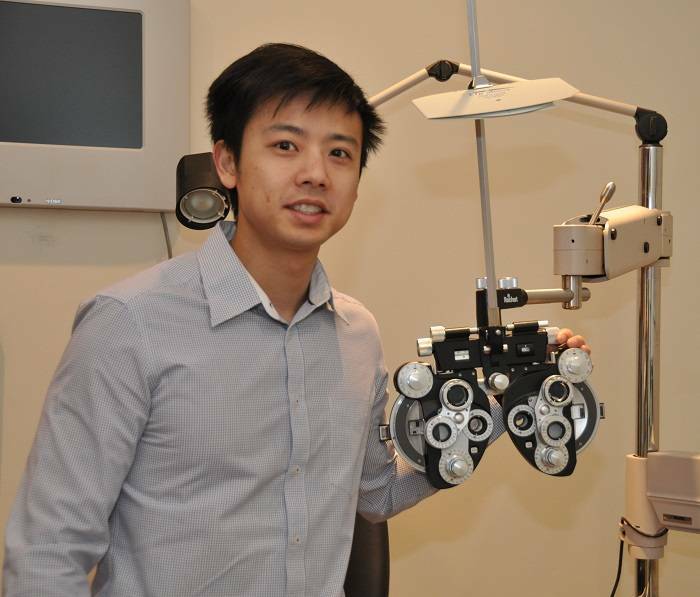 International Optometry is a particular area of interest for Dr. Wong. He took part in a mission trip to Zihuatanejo, Mexico. 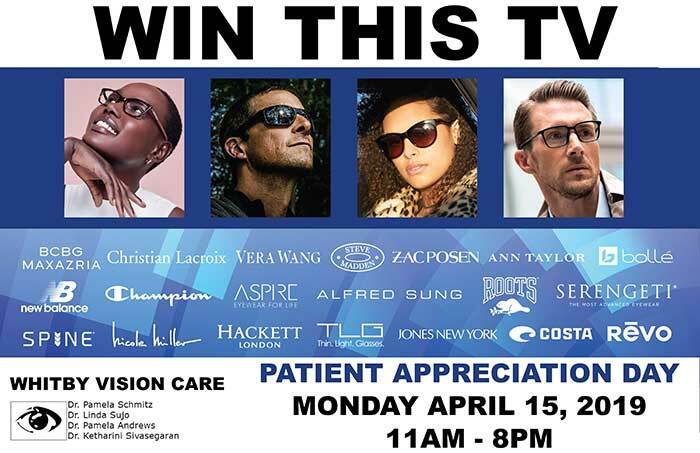 There he provided eye exams and free eyeglasses to those in need. Dr. Wong plans to continue this work abroad through future missions to South America and Asia. Dr. Wong strives to provide the very best for his patients through a knowledge of the newest treatment options, using the latest technology and ensuring patients are properly educated regarding the health of their eyes. Whether you are interested in a health assessment, trying new contact lenses or learning more about laser eye surgery, Dr. Wong is here to address your specific eye care needs. He is excited to be in Whitby and enjoys seeing patients of all ages.